Email is a permission-based style of marketing that allows brands to engage consumers with personalized and relevant content. However, many marketers don’t apply best practices to their campaigns and therefore struggle with low subscriber engagement rates, inactive list members and unsubscribes. 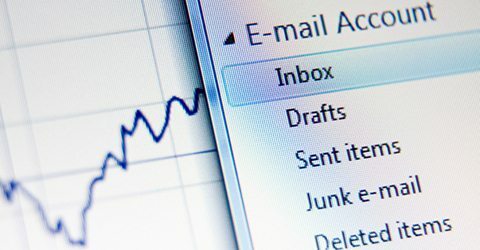 The development of a detailed email marketing strategy that is continuously optimized over time can lead to high ROI. 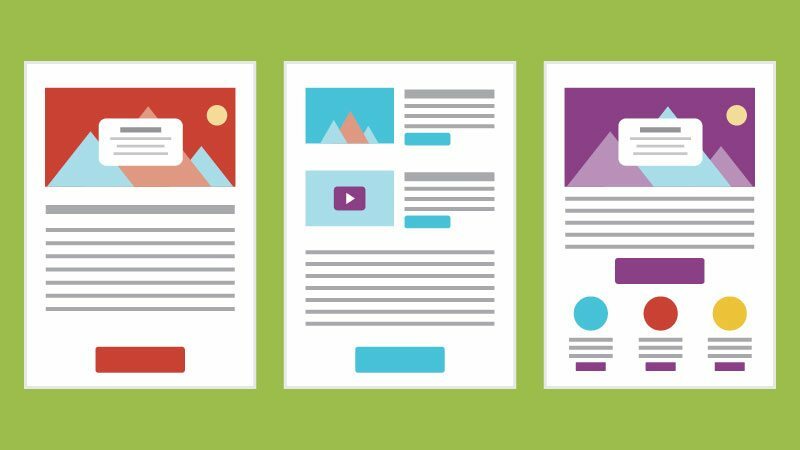 Throughout this white paper, readers will learn not only why email is valuable to digital content activation, but also how to incorporate it into a holistic content marketing strategy. We provide insights to help readers understand the importance of email marketing within these activation practices. Email is an important stream of communication to both B2B and B2C audiences. 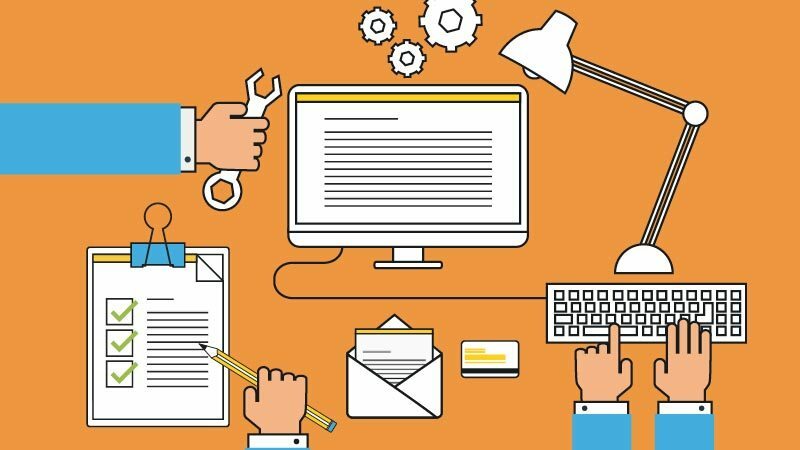 Here are nine recommendations for testing and optimizing your email campaigns. Email marketing can be a highly effective part of a content activation strategy. Check out this infographic to learn how to develop and implement yours.